The key to operating a successful operation in The Land of Lincoln is truly efficient logistics. This level of efficiency can only be accomplished by partnering with a same day delivery provider with proven results in the area and a wide range of services. SameDayDelivery.com goes beyond traditional delivery solutions by providing expert customer support, superior tracking, and wide-ranging capabilities to help you improve your bottom line. Our comprehensive transport options, including straight trucks, sprinter vans and box trucks, as well as our extensive list of partner carriers in Illinois ensures your shipment reaches its destination in the most cost-efficient way possible. 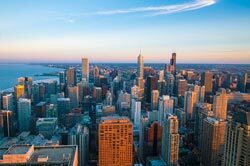 With 12,869,257 people and plenty to see and do, Illinois is certainly a business hub in the midwest. This fast paced business environment can make logistics a real challenge for any business. This is especially true for any time critical shipment, such as those associated with Just-in-Time production. 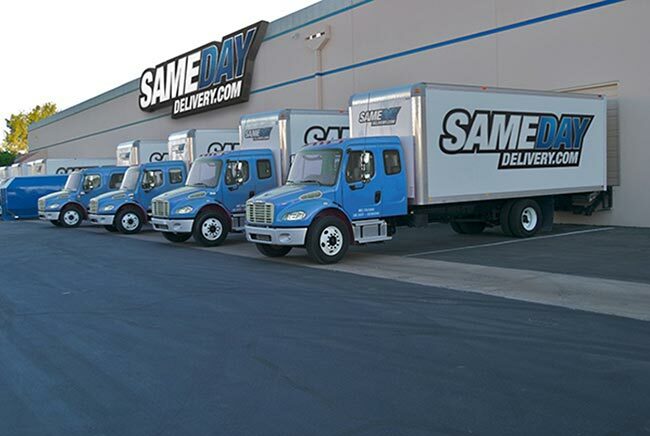 SameDayDelivery.com offers Just-in-Time Delivery in Illinois so that you can coordinate shipments to arrive right as they are needed, reducing storage space and thus saving on inventory costs. Our superior customer support is on hand 24/7/365 and our tracking systems ensure you always know where your shipment is. This level of businesses intelligence puts you in a position to put bring your logistics to another level. As a trucking company serving not only Illinois, but all cities and towns across the nation, SameDayDelivery.com is well-equipped to handle all of your shipping needs. In addition to our superior customer support and tracking, our versatile services are customized to fit your needs and schedule. In addition to the bottom line benefits that come with working with a versatile trucking company, we also strive to simply make your job easier. Our customization, experience and support enable you to enjoy Illinois to its fullest, whether catching a local basketball game or dinner, knowing your logistics operations are in good hands. 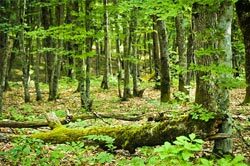 While same day delivery is of course a specialty, our comprehensive services are not limited to only The Prairie State. Whether you’re in need of a sprinter van to deliver something across Springfield, or you’re looking to fill a truckload for a cross-country shipment, we can help. 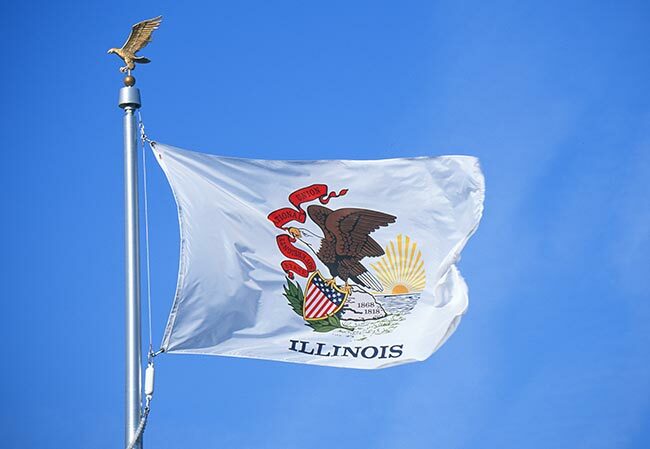 Our network of partner carriers stretches throughout Illinois and the rest of North America. We can even help with your air freight requirements, bringing unrivaled speed to our services no matter how near or far your load’s destination may be. Discover true efficiency and all the advantages same day delivery in Illinois can provide, and contact us today. Please use the number below or take a moment to complete our quick quote form.